DD Free Dish removed eight existing TV channels on its DTH platform. 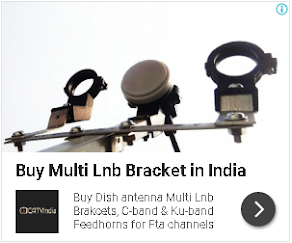 Now on DD Free Dish total 8 vacant slots available. As you know that DD Free dish recently suspended its 37th e-auction for vacant slots which scheduled to be held on 22/08/2017. नये चैनल चलाने के बज़ाय जो चल रहे है उन्हें भी दिनो दिन बन्द क्यो किया जा रहा हैं? Sir please add sony sab at the place any one test channel. Sir please add sony sab at the place of any one test channel. Add CNBC awaaz and zee business channels. Z 24 taas why removed ? Lots of channel stop why?????? ?